What do you get when you mix dirt and coffee? Money! Think about it. 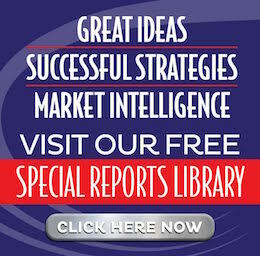 Every day, all over the world, people get up and stagger toward the coffee pot to start their day. Their daily cup isn’t a want. It’s a NEED. And in good times or bad, you can bet that there will always be a demand for coffee. But how can YOU get in on that action? In this special report, the fine folks at International Coffee Farms explain how everyday real estate investors, even with modest means, can perk up their portfolio with sustainable income from sustainable agriculture. It’s easier than you think! 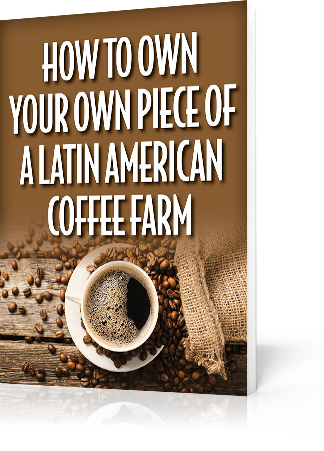 So find out How to Own a Piece of Your Own Latin American Coffee Farm, simply fill out the form below.